Daryl Warren is our company’s longest running employee. Her arrival at Best Sign Group (then Best Banner and Sign) started as a temporary gig. She came seeking employment when there were no positions available, but one of our production assistants had been out and we needed the help. 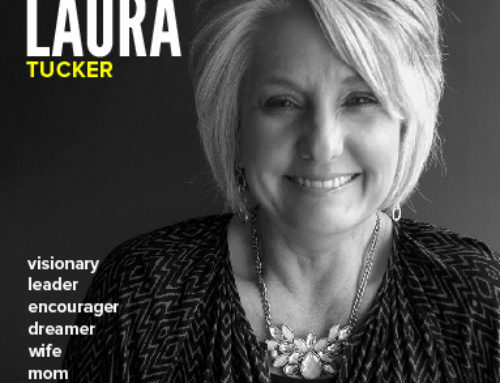 Laura asked her a few questions and offered, “Would you be able to work a week for us?” There wasn’t a guarantee of ongoing employment, but Daryl wanted work and work she got. She knew what she was doing, having had experience in the sign industry already, and so putting her to work was easy. 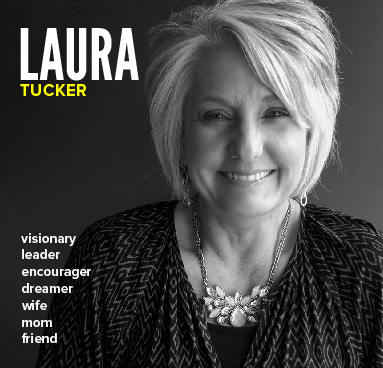 It became clear that she was critical and so Laura offered her a part-time position. Again, no guarantee of moving into full time, but Daryl wanted the work and Best Sign Group had the work to keep her busy. In no time at all, she was full-time. 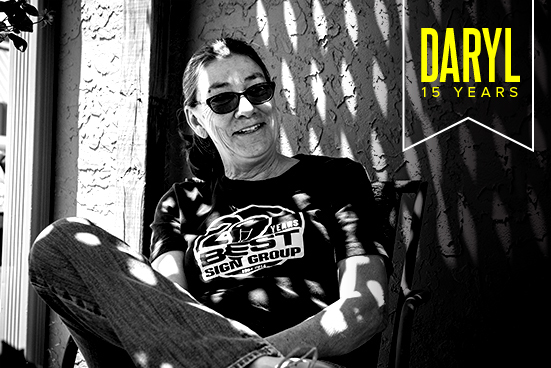 Fifteen years later, Daryl has become an indispensable element of the BSG culture and operation. Whether you call her “Daryl,” “Darylynn,” “Mama Daryl,” or “Wonder Woman”, you could also call her strong, loyal, loving, thoughtful, committed, and fun. Solve, if you can, the mystery of how the plants in our little garden spring forth and produce good eats at her command. Try, if you will, to discern her mastery of the router. Know that no human can match her skills in crafting the tastiest potato salad to grace the palette of mankind. Her youthful spirit, work ethic, and love of good conversation make every moment in her presence a real gift. We honor her now because she has become as much a part of Best Sign Group as the folks who own it, and fifteen years is worth celebrating! Thanks for all you do, Daryl! You add richness and sweetness to Best Sign Group in a way that no other can.